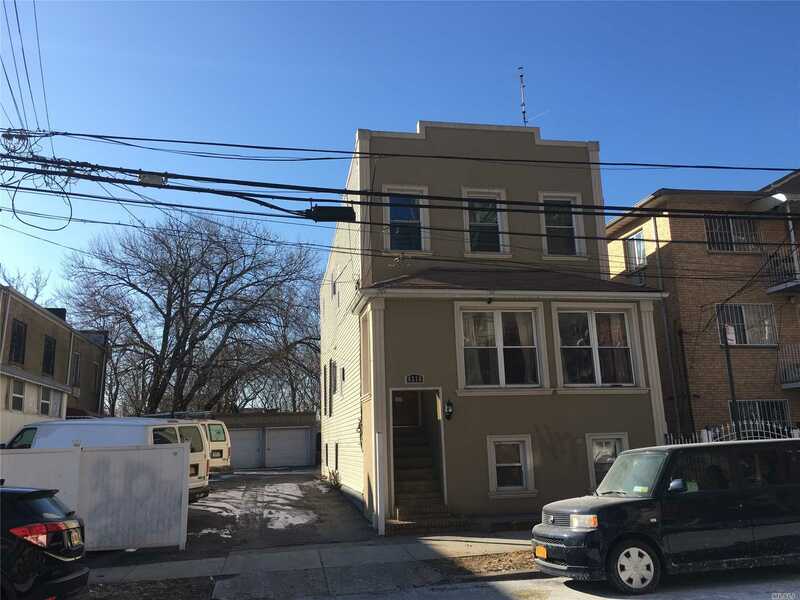 43-16 74 St, Elmhurst, NY.| MLS# 3094558 | Century 21 Sunny Gardens Realty Inc. 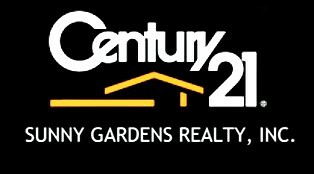 Hot Location, , , Center Of Elmhurst, 2 Det. Legal Family, 3 Car Garage, 10 More Parking Spaces. R5 Zoing, 50X120, Land Value, Can Build Two 3 Family, Minutes To Roosevelt Ave. 74 Street Subway Station, 7, E, F, M, .R, Trains, Everything Is Convenience. Hurry, Won&apos;t Last !! !